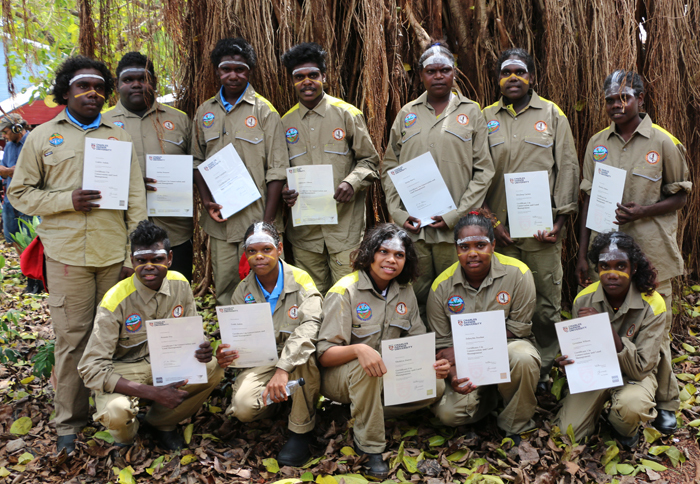 Nineteen Maningrida School students have successfully completed Certificate 1 and Certificate 2 in Conservation and Land Management, qualifying them for the Learning on Country employment pathway with local Djelk rangers. 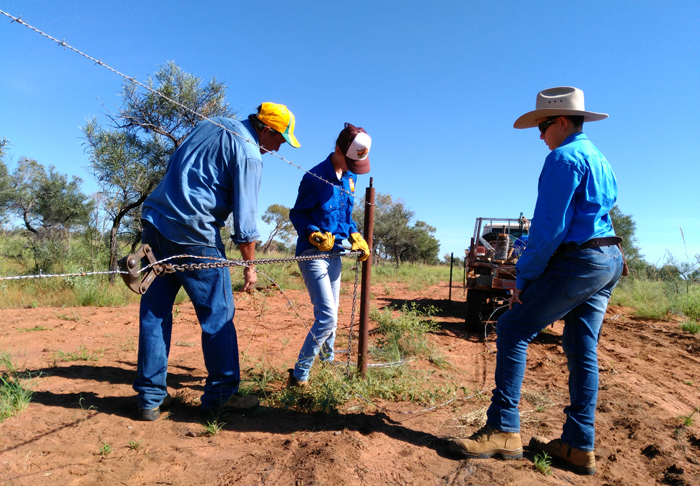 Bluebush Station continues to provide ideal training conditions for Tennant Creek High School students pursuing qualifications in agriculture, agrifoods and rural operations. 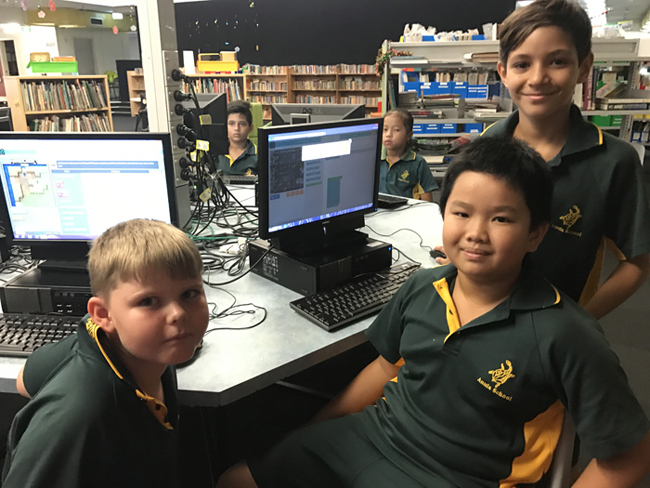 Anula Primary schoolchildren are working to master computer programming by developing their proficiency with the code language Scratch. 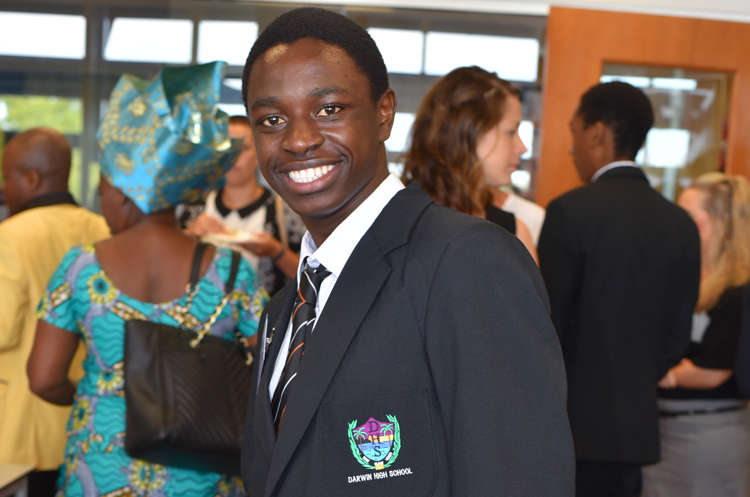 Darwin High School student Mfaume Kakozi is the Territory winner of the SBS National Youth Week short film contest, this year adopting identity as the theme. The 18-year-old Congo-born competitor, and former war refugee in Malawi, is one of five interstate winners to express his individuality and narrate his unique story in a one-minute video. 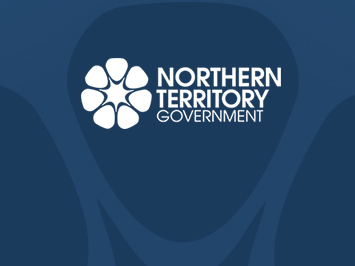 The Northern Territory winner of The Simpson Prize is the second Palmerston Senior College student set to tour World War 1 battlefields ahead of the Anzac Day ceremony at Villers-Bretonneaux in France. 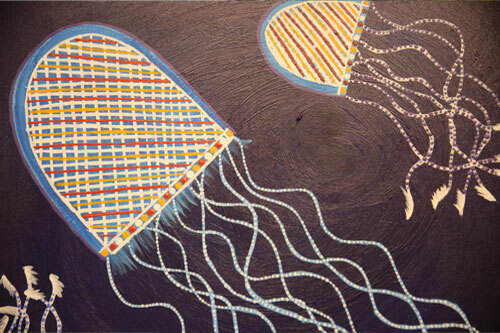 A display of art produced by former Year 12 students is now showing at the Museum and Art Gallery of the Northern Territory. 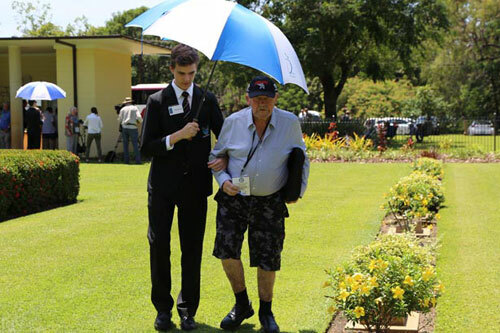 The 75th anniversary of the Bombing of Darwin was an opportunity for Darwin High School students to help transport more than 30 veterans and evacuees — many in their 90s — attending events commemorating the airborne attacks. 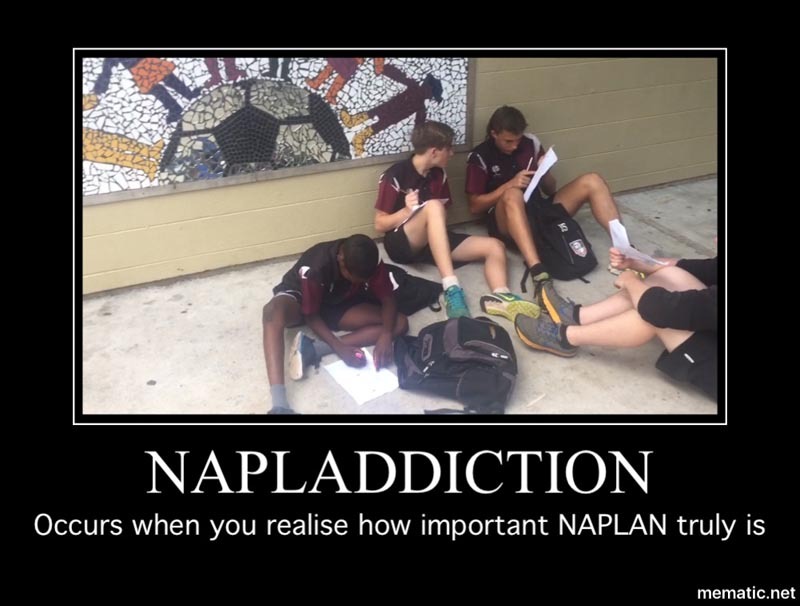 Student leaders are using new techniques to identify and address student-related issues at Taminmin College. 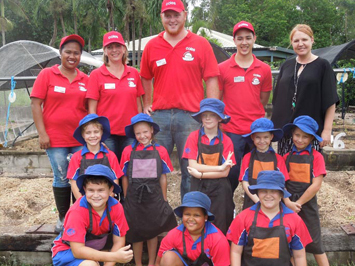 Coles staff visited Driver Primary School. 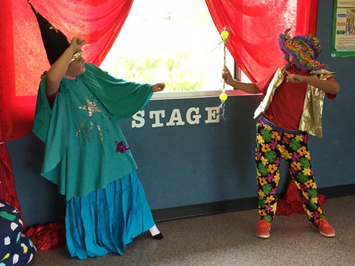 Drama education at Ross Park Primary School is benefiting from new space.